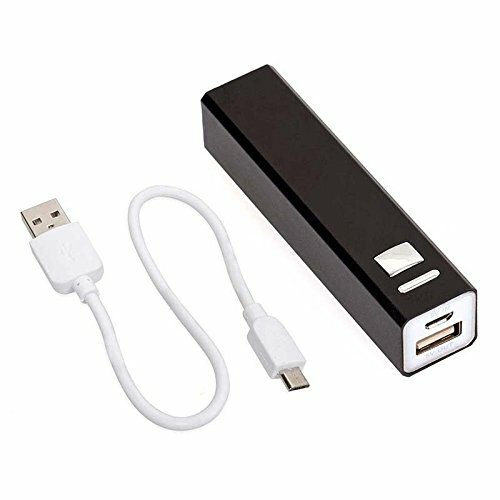 GET A FREE CHARGER NOW! Our promotion has ended, however, join the Phaiser Club and we will email you a special code for 10% off your next purchase with us! Free Phaiser Headphone Charger when you pay for shipping. GET YOUR FREE CHARGER NOW! Phaiser LLC 2018 © Copyright. All right reserved.